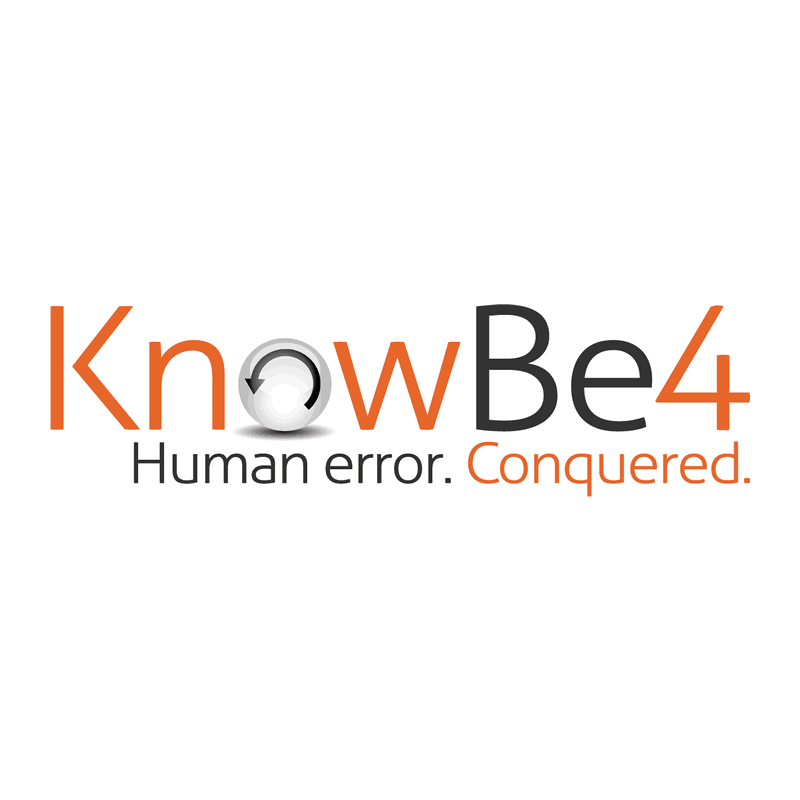 See this comparison of KnowBe4 vs NINJIO. NINJIO is an I.T. Cyber Security Awareness Solution that produces 3-4 min-long micro-learning animated episodes based on or inspired by real life companies who have suffered a significant breach. These episodes are created and distributed every 30 days to educate employees about the dangers that exist in cyber security. This frequency of learning gradually changes users' behavior. Creating engaging story-based content on a frequent basis keeps cyber security awareness “Top of Mind.” Being Top of Mind leads to greater retention. Retention changes behavior such that when a user is faced with a threat, they remember how to react. The outcome for your organization- FEWER BREACHES. NINJIO can be delivered through our cloud hosted Learning Management or can be provided to clients in a SCORM format for release on their own LMS. In addition, NINJIO is published in HTML5 and .mp4. They don't lecture your users thus keep them awake! NINJIO offers a strong platform for providing employees with highly engaging and memorable awareness training materials. NINJIO has been unique in it’s security awareness training approach, prioritising content before anything else. The animation is Hollywood quality, with some high profile actors and screenwriters which make security awareness training more exciting and engaging. 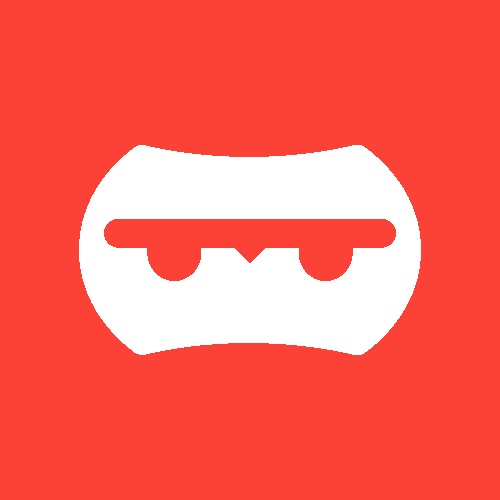 Alongside animated video, NINJIO publish blogs if employees want to read more about certain topics. NINJIO has excelled at high quality and engaging content.